Baldwin Prestige Series Alcott knobs offer the quality that you would expect from Baldwin, nice and solid construction and an affordable price. The Alcott door knob is classic in its design with a circular pattern with a raised ridge around the perimeter of the knob and rosette or backplate. This simple timeless door knob style is available in satin nickel and polished brass to coordinate with your home decor. 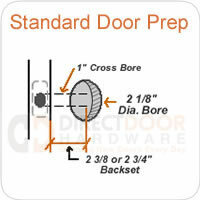 Baldwin Prestige series door hardware is easy to install with a standardized adjustable latch and fits the standard door thickness you find in most homes. You can also order coordinating Baldwin Prestige handlesets, deadbolts and lever handles so that the door hardware in your entire home coordinates and is keyed alike. The Baldwin Alcott door knobs uses a turn button lock on its privacy and keyed entry functions. To lock or unlock, simply turn the button located in the center of the knob. When you exit the room, you must turn the button to the unlocked position. 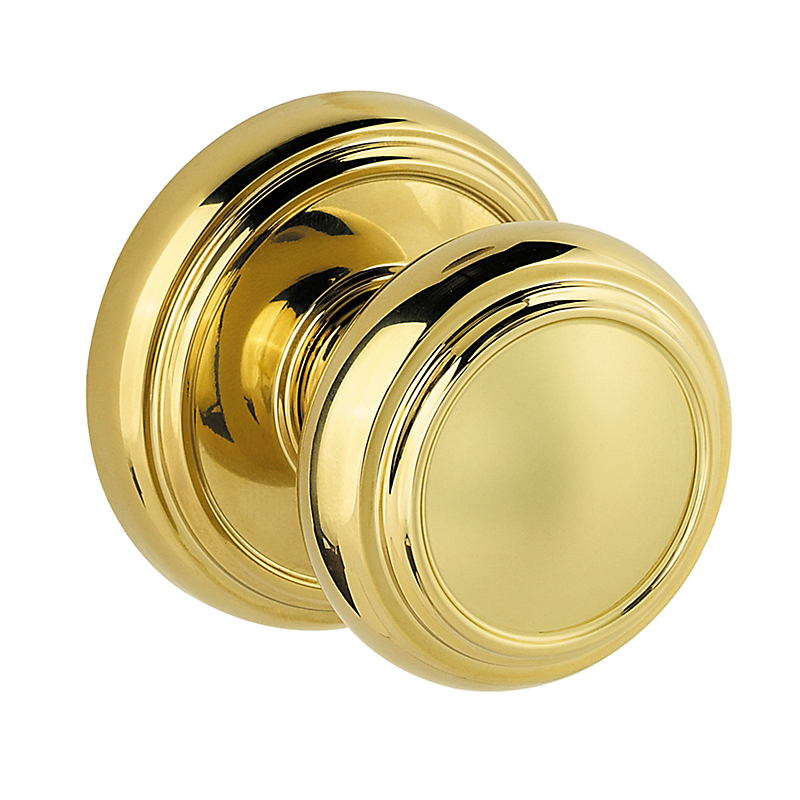 - Alcott door knobs are available in satin nickel or polished brass finishes. - Baldwin Alcott door knobs are available in 4 functions: Keyed entry, privacy, passage and single surface mounted dummy. What Comes with Your Baldwin Alcott Door Knob Purchase? Alcott Passage or Hall and Closet Doorknobs are used on doors that do not require a locking mechanism. Halls, closets, pantry or laundry doors will generally use a passage knobset. Passage knobs do not have a locking mechanism. Alcott Keyed Entrance Door Knobs are generally used on exterior doors, but sometimes used on interior doors where security is a concern. 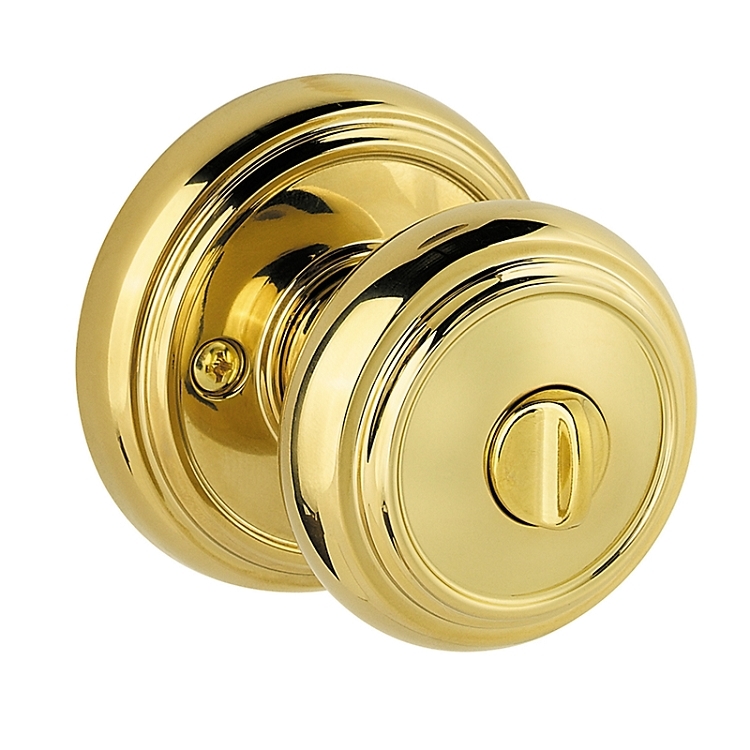 Baldwin Prestige keyed entrance knobs have a turn button lock on the inside, similar to a privacy lock. On the outside there is a keyed cylinder. If the knob is locked from the inside a key is required for entrance. If you are ordering several keyed locks of the same brand we can key them alike for you. Alcott Single Dummy Doorknobs are sold individually. Dummy knobs do not have a latch or mechanism of any kind. These knobs are surface mounted to a door that has not been bored (large hole cut out) for a doorknob. Dummy knobs are generally used on double doors that us a ball catch at the top to keep them closed so a latch is not required. They are also commonly found on the inactive side of a french door - a single dummy monted on either side of the inactive door. Hard to go wrong with Baldwin products. Over the years have found this hardware to always look good & lasts a long time. Is this one of all Baldwin door knobs made in the USA? Actually none of the Baldwin hardware items are made in the US. They are assembled here, but the parts are brought in from overseas. 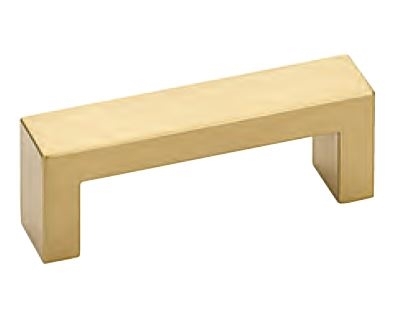 Most all hardware manufacturers import their product, though some do assemble and even apply finish here.